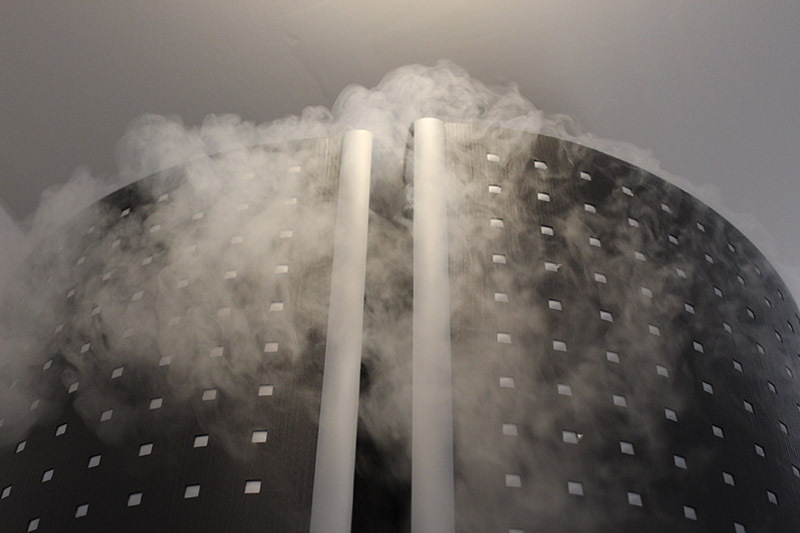 Don’t let the cold weather curb Cryotherapy! We often hear: “Why would I want to Cryo when it is already freezing outside? I am so cold; there is NO way I am getting in the cryo chamber.” And so many other reasons to avoid the 3 minute freeze session during the colder months. While these are valid points and it can take that extra bit of strength to walk into the chamber, the results and benefits make it all completely worth it. Just 3 minutes at -220° can help to significantly reduce inflammation in the body due to the cold’s anti-inflammatory properties. Exposure to the cold increases the body’s norepinephrine production, stimulating the brain and nervous system, giving you a boost of alertness, cognition, and focus. The cold helps to activate and strengthen the immune system. It stimulates the Vegus nerve boosting immunity and improving gut mobility. Great to help with common sicknesses during the winter months. Cold has been shown to activate the reticular activating system, the region in the brain responsible for wakefulness and sleep, allowing for a more restful night’s sleep. Keep up with Cryotherapy and keep up with your health year-round!